FLOODS have killed 12 people on the southern island of Sicily, nine of them from the same family, rescue services said Sunday, taking the week’s toll across Italy past 30. Six Italian regions remain on high alert for storms. 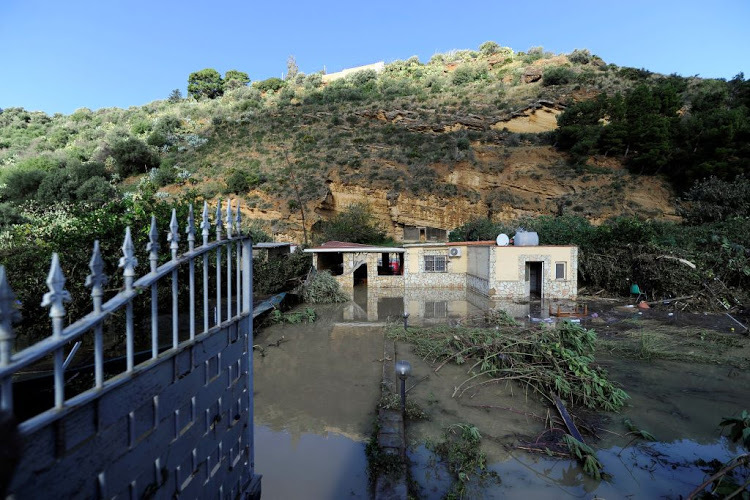 The bodies of nine people were found in their house in Casteldaccia in the Palermo region, next to a small river, which had burst its banks. The victims included children aged one, three, and 15. Three other members of the family managed to escape, one by climbing a tree. Officials have opened an investigation to determine whether houses built near the river met legal safety norms. Rescue workers are also searching for a doctor forced by the storms to abandon his car near the town of Corleone after trying to drive to work at the hospital there. Two other people, a man and a woman, died after their car was caught in the floods in the region of Agrigente, a little further south on the island.